Welcome to another episode of SEO This Week! 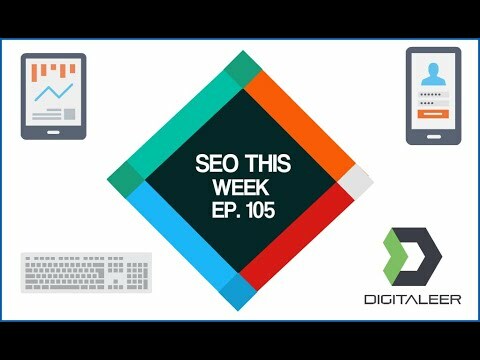 Episode 105 goes over some PPC GeoTargeting, a new Google useragent, and even some notes from a Google Webmasters show! All this and more on Episode 105 for SEO This Week! Why is geotargeting so important?